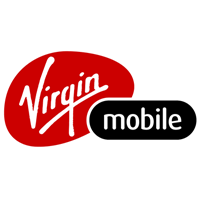 Virgin Mobile is revolutionizing the wireless industry with their lightning fast mobile network, nationwide coverage, and Virgin member benefits. Visit Virgin Mobile for today's best smartphones and the most affordable plans in Canada. Drop in the next time you visit CF Fairview Pointe Claire.